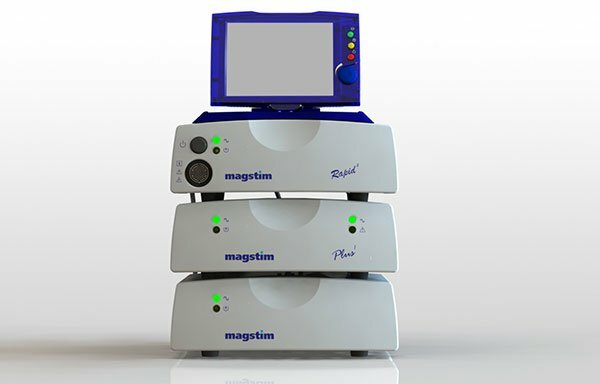 The Magstim Rapid² is capable of high-frequency repetitive protocols for both cortical* and peripheral stimulation. With a package to fit a wide variety of research purposes, the Magstim Rapid² has been used in research studies worldwide. 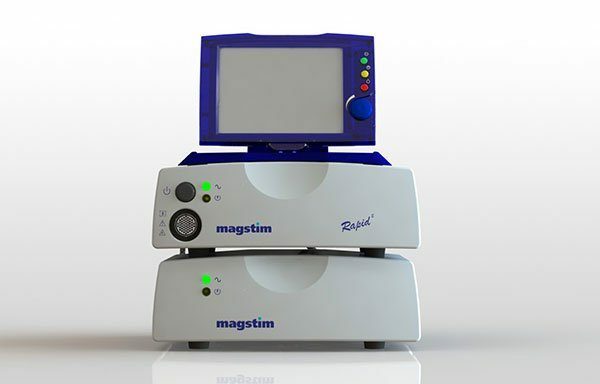 The Magstim Rapid² is compatible with the full range of Magstim coils and has the ability to connect an EMG module providing a versatile, effective research tool to fit a variety of budgets and research purposes. 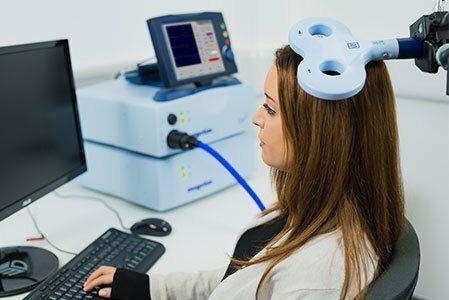 Ideal for rTMS clinical studies and therapeutic investigations. Users in the USA, The Magstim® Rapid² and Super Rapid² are FDA 510(k) cleared for the stimulation of peripheral nerves. All other uses are considered investigational. In accordance with US federal regulations an IDE and/or IRB approval may be required. The Magstim® Super Rapid² Plus¹ is considered an investigational device. Limited by Federal (or United States) Law to investigational use. In accordance with US federal regulations an IDE and/or IRB approval may be required.